PLEASE NOTE! 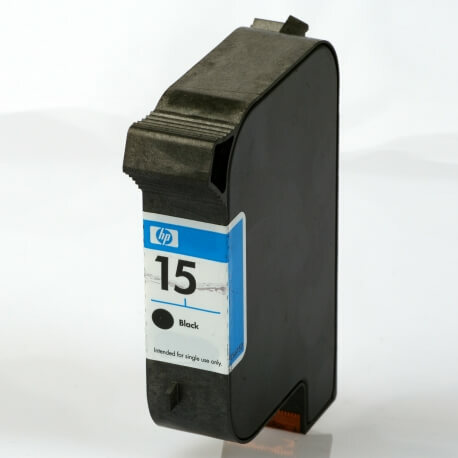 A distinction must be made between the old and the new series of this ink cartridge. As the old series has not been made for several years and as the cartridges in the old series display considerably more signs of material fatigue and corrosion, only the new series are suitable for high-quality refilling. We therefore generally buy only cartridges from the new series. You can find the criteria under Production Series.